The earth is the LORD’s and the fullness thereof, the world and those who dwell therein, for he has founded it upon the seas and established it upon the rivers. Who shall ascend the hill of the LORD? And who shall stand in his holy place? He who has clean hands and a pure heart, who does not lift up his soul to what is false and does not swear deceitfully. He will receive blessing from the LORD and righteousness from the God of his salvation. Such is the generation of those who seek him, who seek the face of the God of Jacob. Selah. This passage tells us beautifully about the reality of life and eternity. What powerful words to remind us that everything in our world — nations, rulers, every one of us, our relationships, our circumstances, and our future — belong to the King of glory! He reigns over it all and is sovereign in His purposes. Can we stand before such power and glory? It is only for those who have “clean hands and a pure heart,” who are not prideful, never turn away from the ways of the Lord, and always only worship Him with all that they are. Does this describe any one of us? No. But it does describe Christ and His perfection! The good news is that the righteousness of Christ is put upon those who belong to Him, so that we can approach the throne of grace with confidence. What an incredibly humbling thought. May we forever give praise and glory to His name! Let’s memorize this passage with our children and pray through it together. Lord, we praise You for Your glory and holiness. Help us remember that everything that exists is made by You, belongs to You, and is meant to give you glory. Thank You for Your incredible mercy and for salvation by faith through Christ so that we might be reconciled to You and dwell in Your presence. 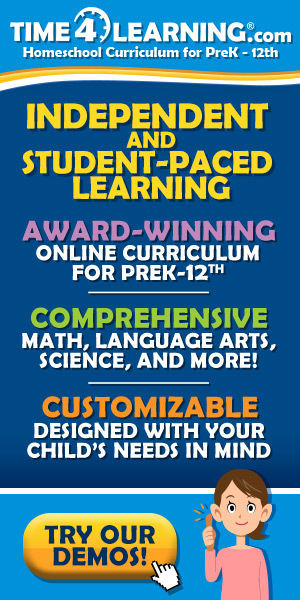 We pray that our children would come to know these truths about You are and their hope that can only be found in Jesus. Help us to live out a life that is radically transformed by Your love and grace, and to always be pointing ourselves and our children to Christ. 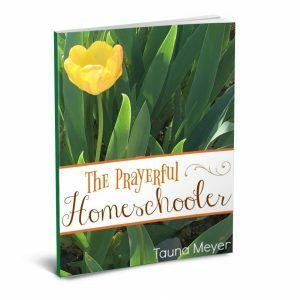 The Prayerful Homeschooler: Tools for praying diligently over 8 areas in your family and homeschool life.